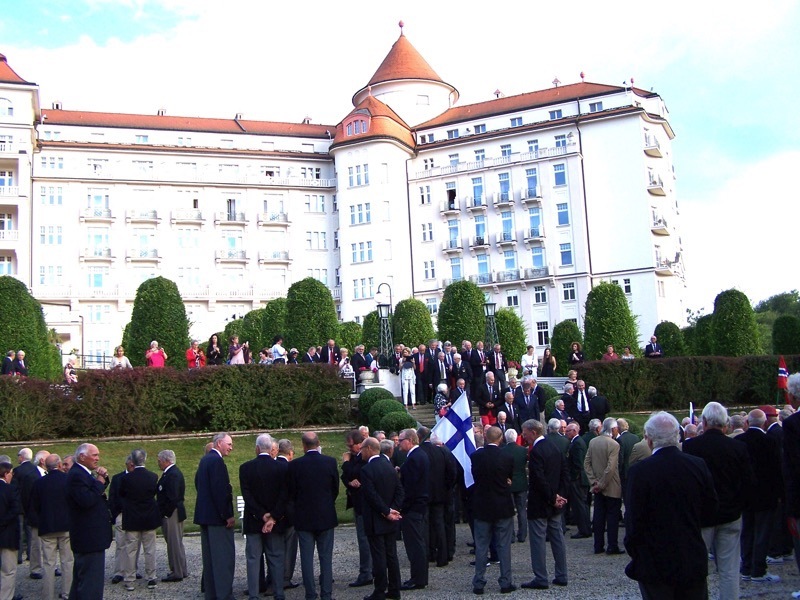 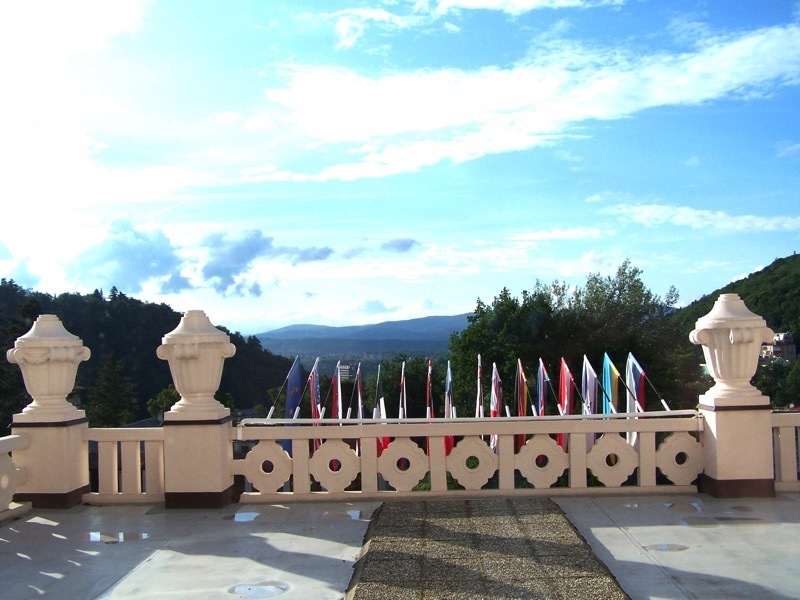 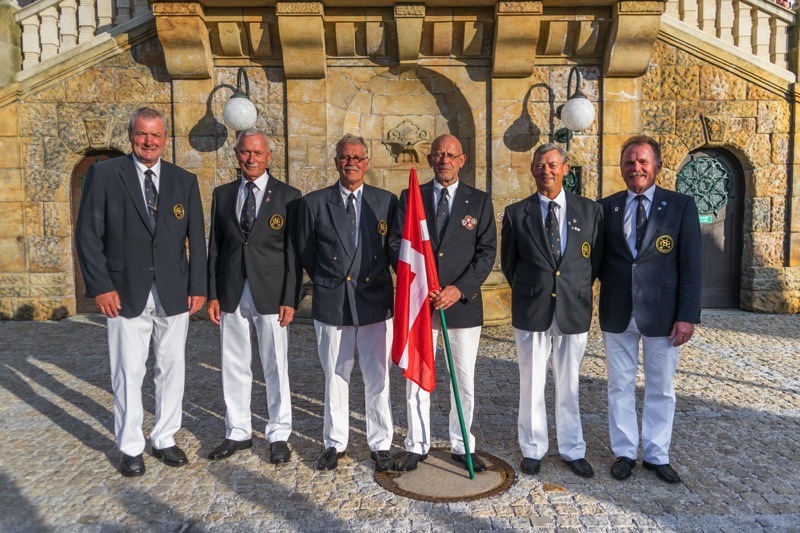 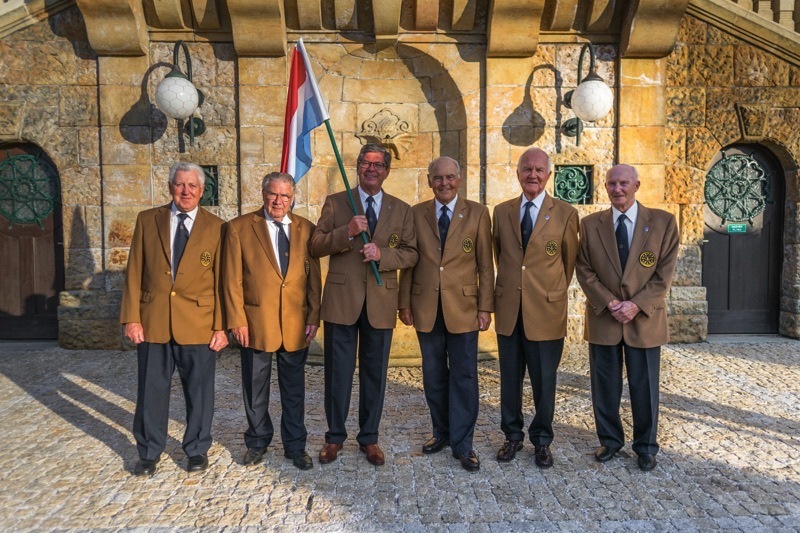 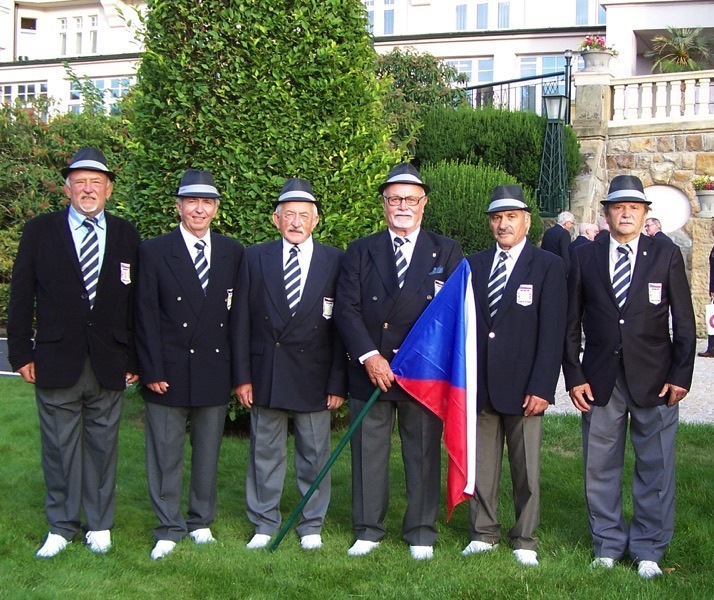 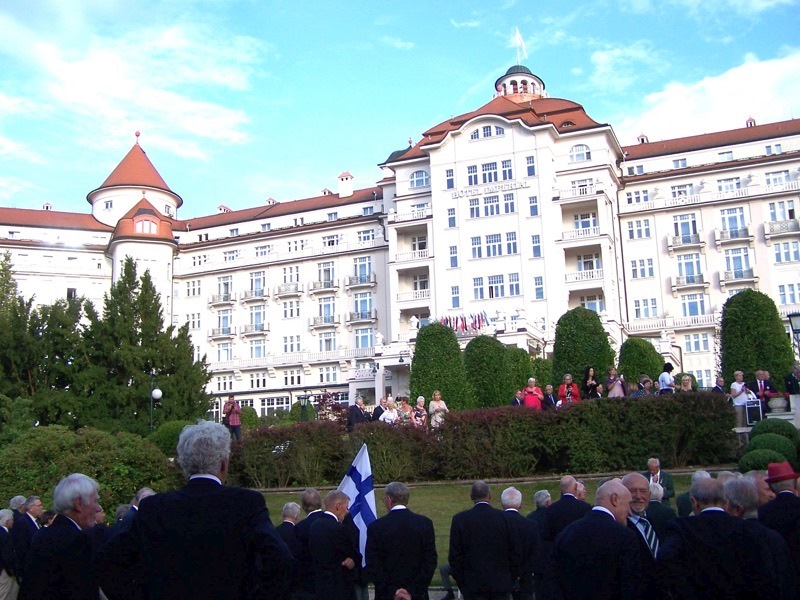 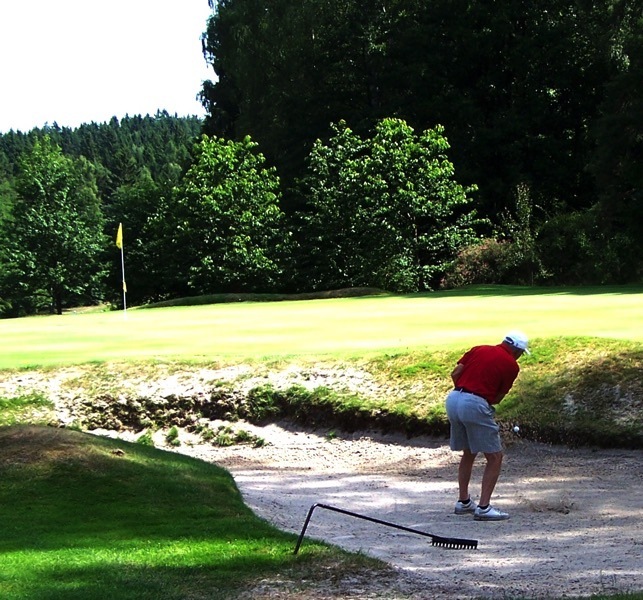 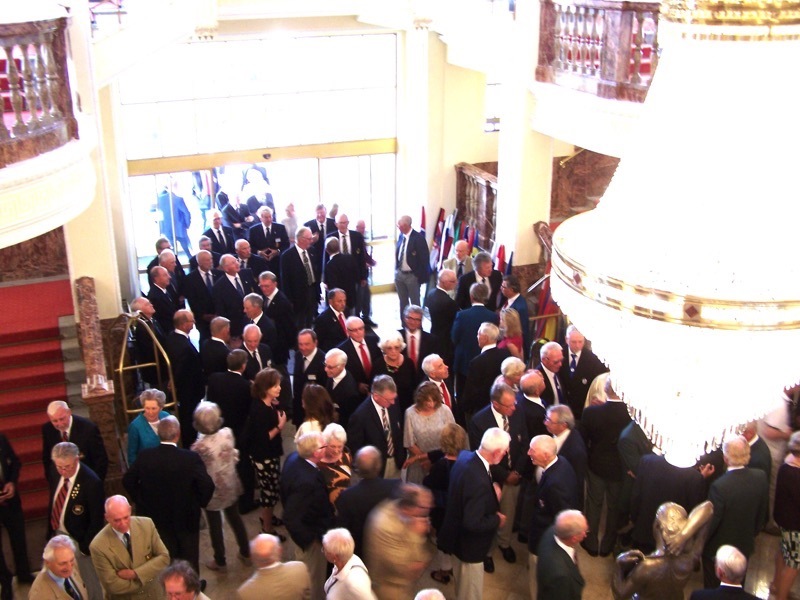 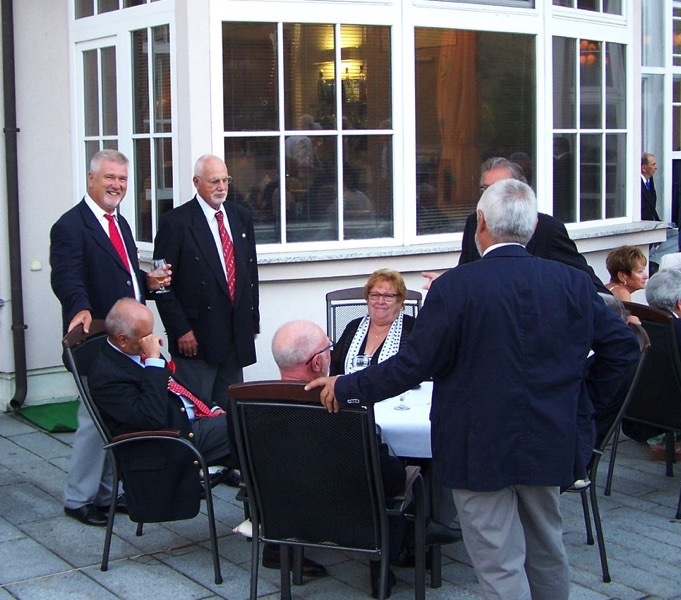 The Czech Senior Golf Association has organized the 18th ESGA Masters Team Championship & Cup on July 17 – 20, 2017 in Karlovy Vary. 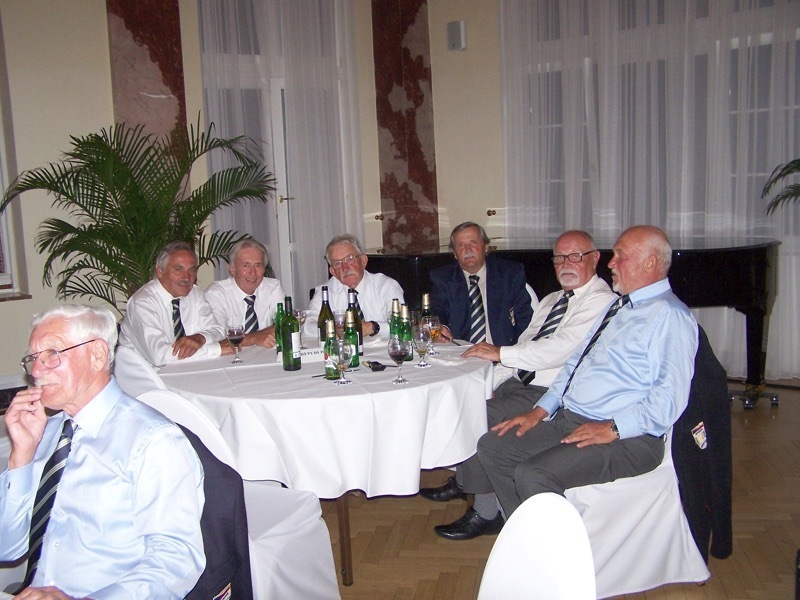 It was already their third organization since 2001. 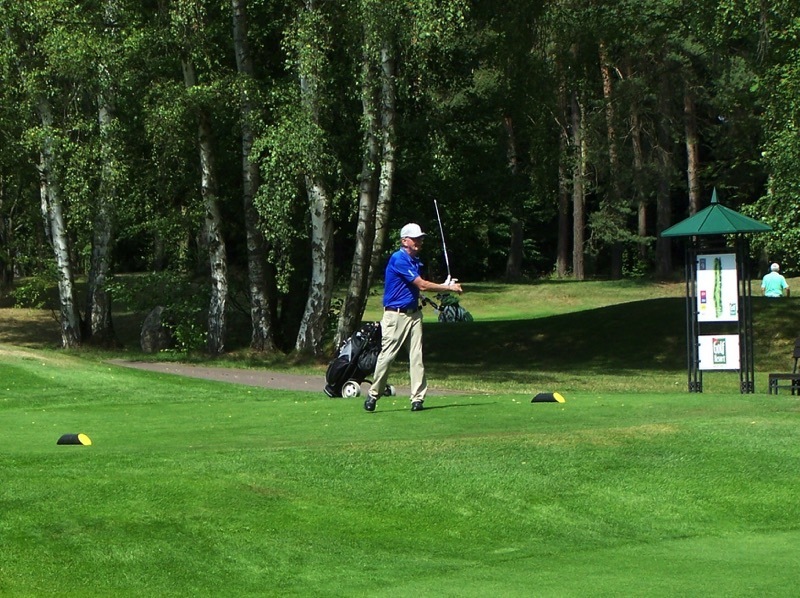 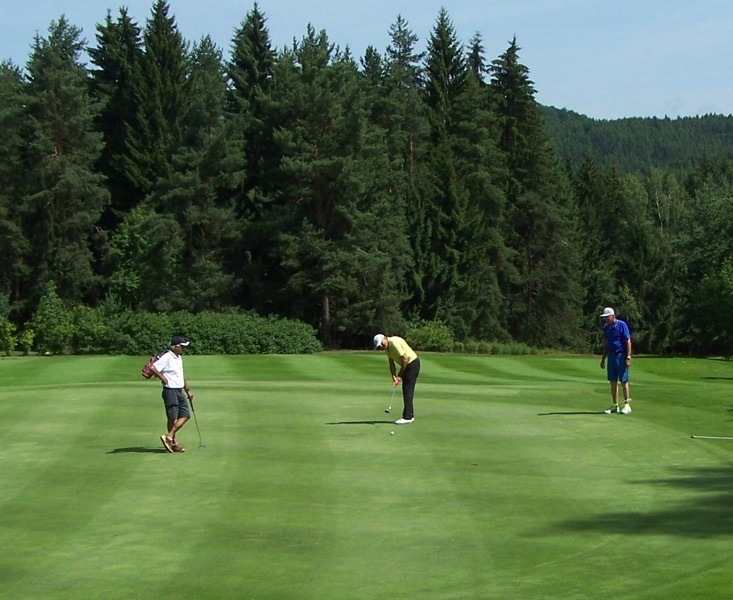 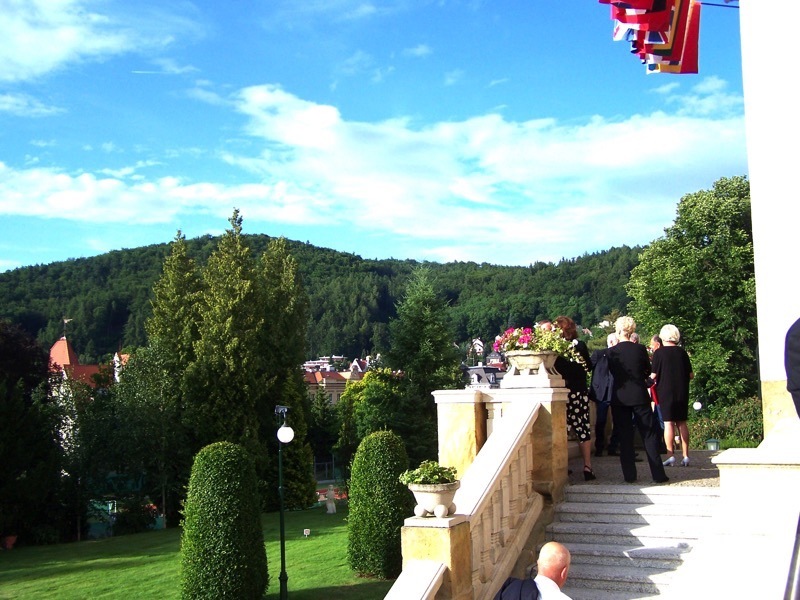 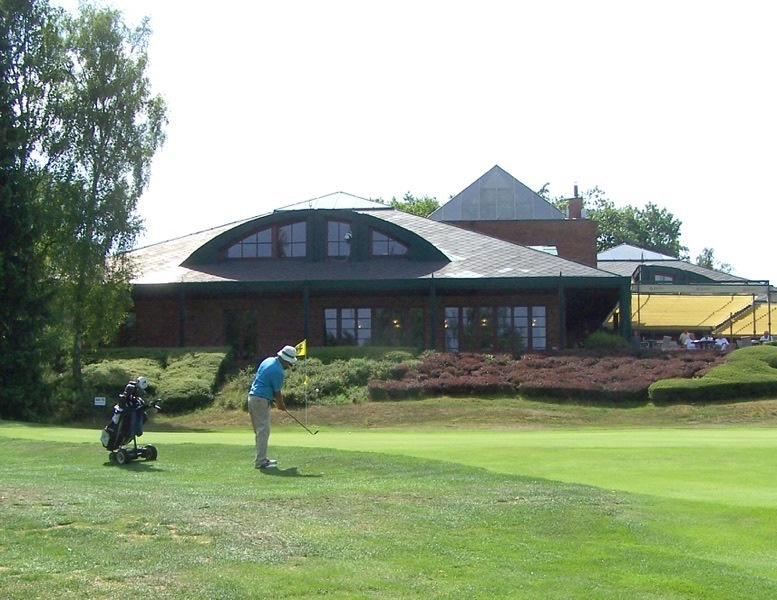 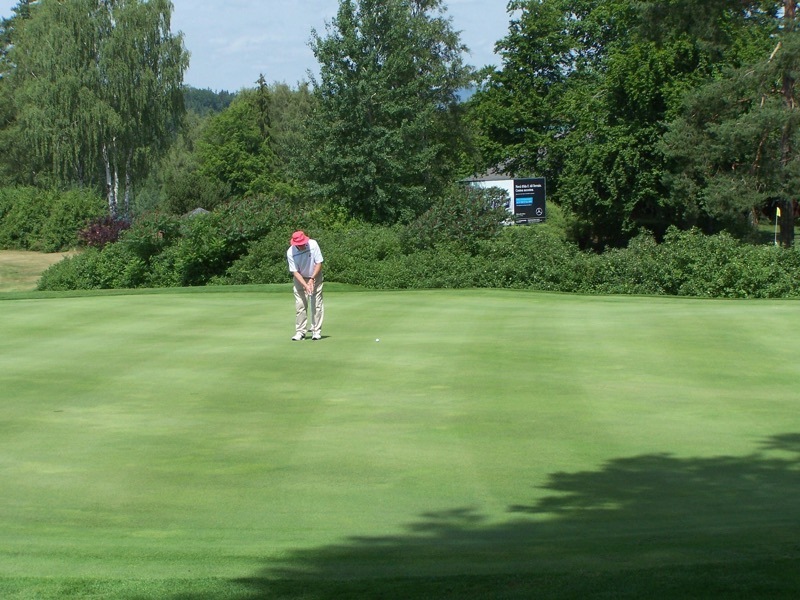 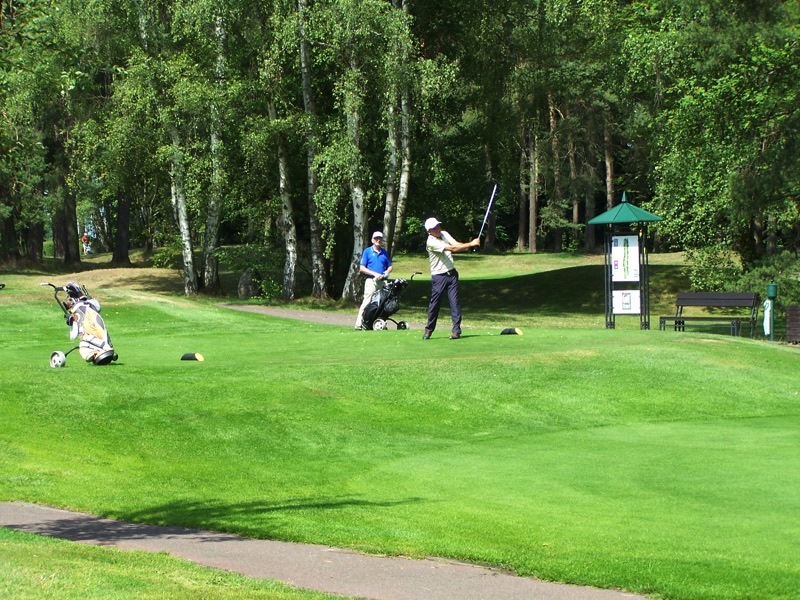 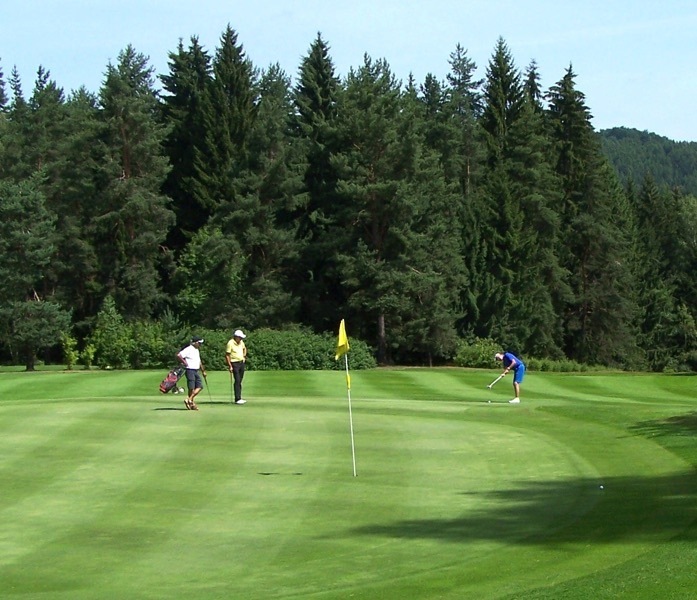 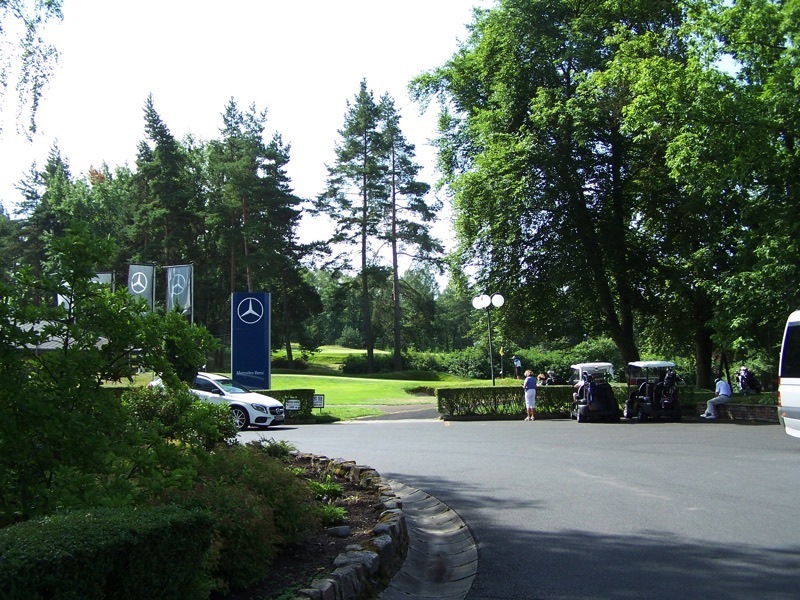 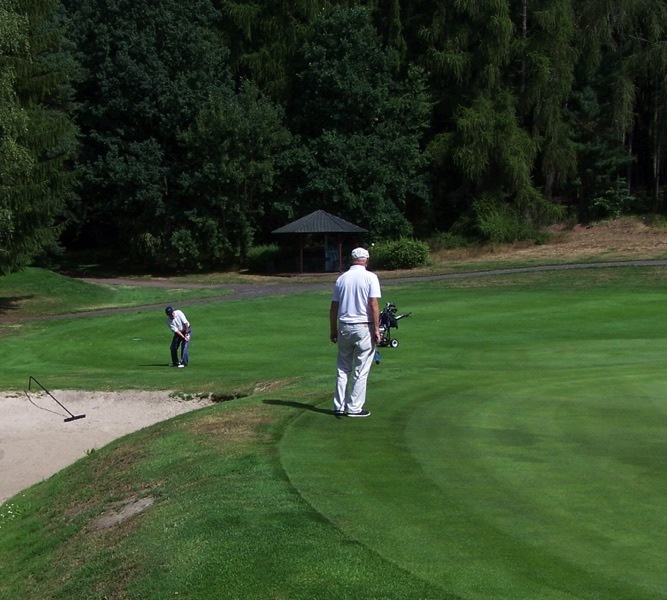 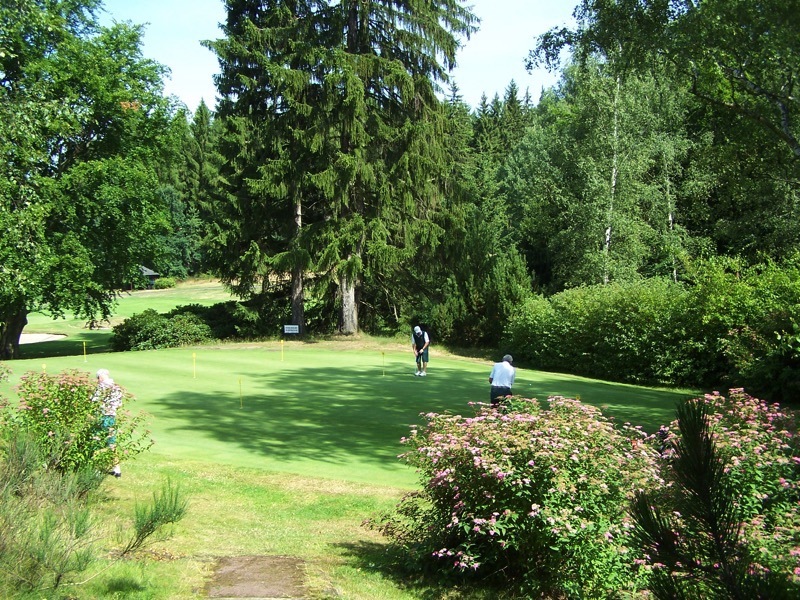 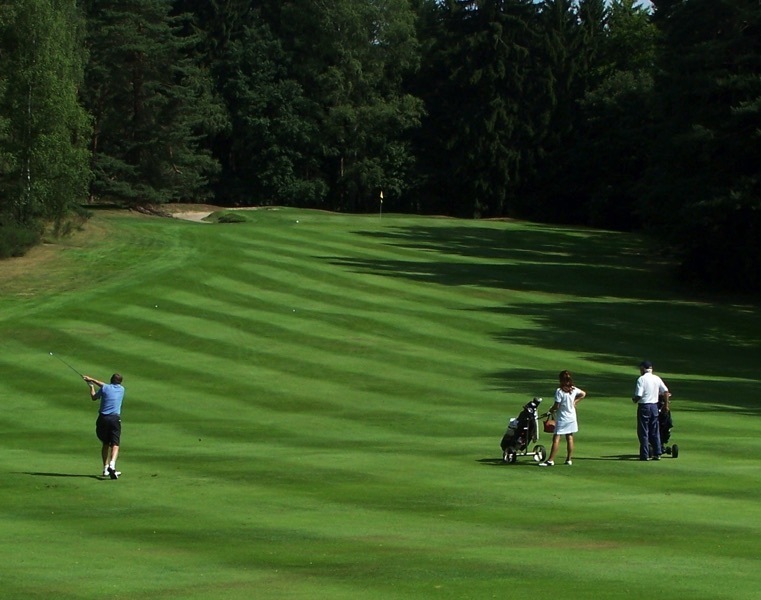 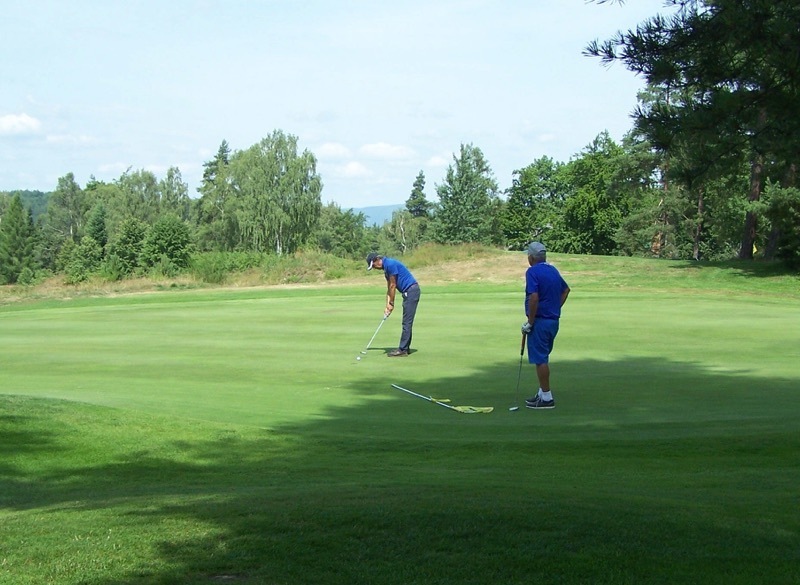 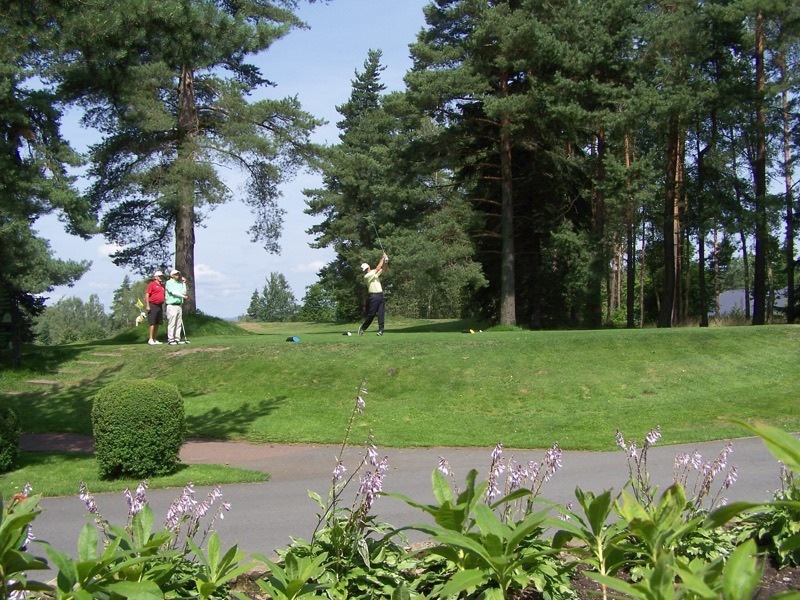 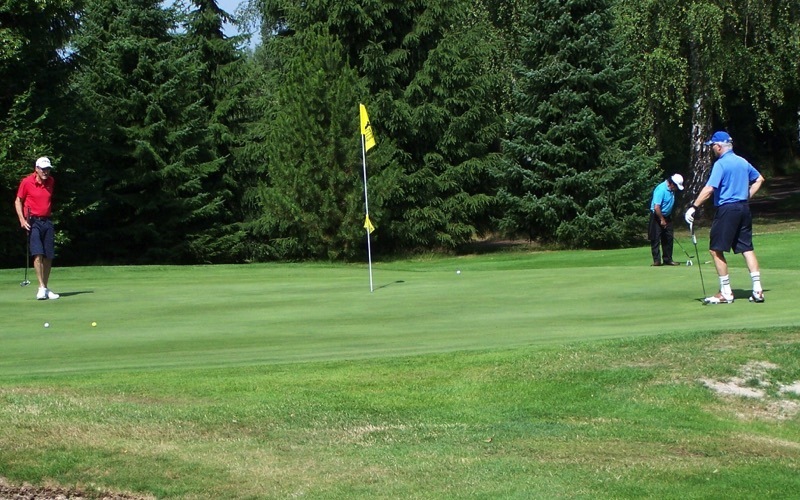 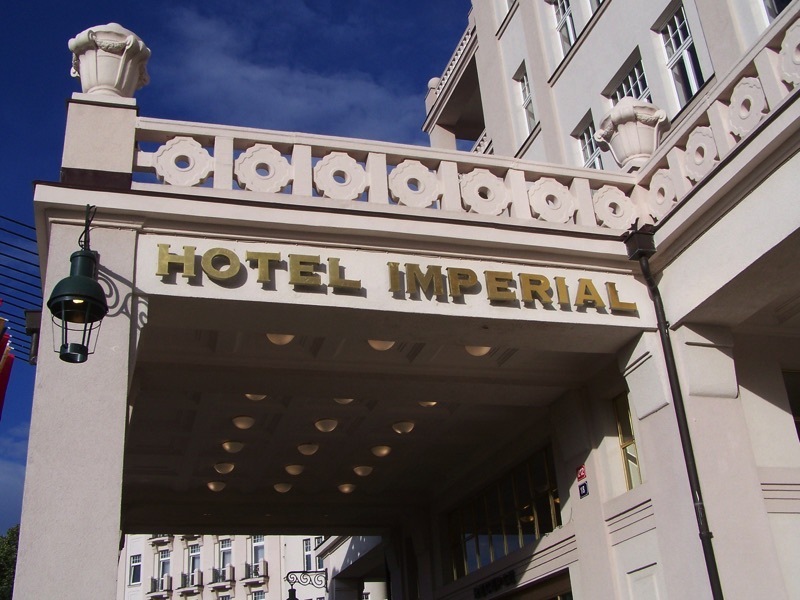 This year, they have chosen two superb and challenging courses for the age category of 70+: the Golf Resort Karlovy Vary for the Championship (gross) and the Golf and Spa Resort Cihelny for the Cup (net). 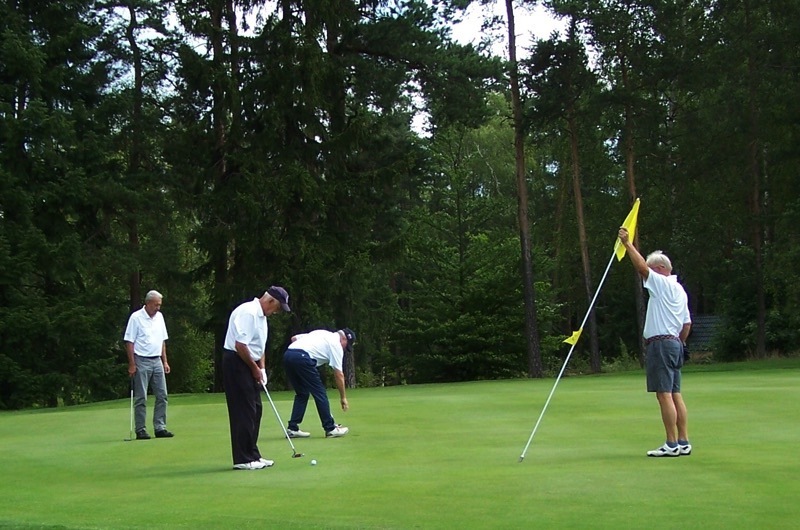 For the Championship, 16 teams of 6 players were competing and the winner was the UK team, in front of Sweden and Denmark. 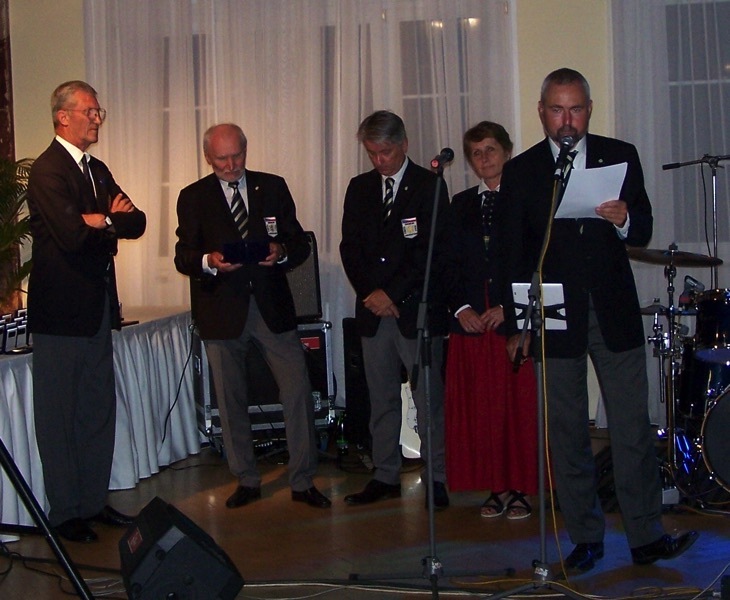 For the Cup, 19 teams entered the competition and the Austrian team won ahead of Italy and Norway. 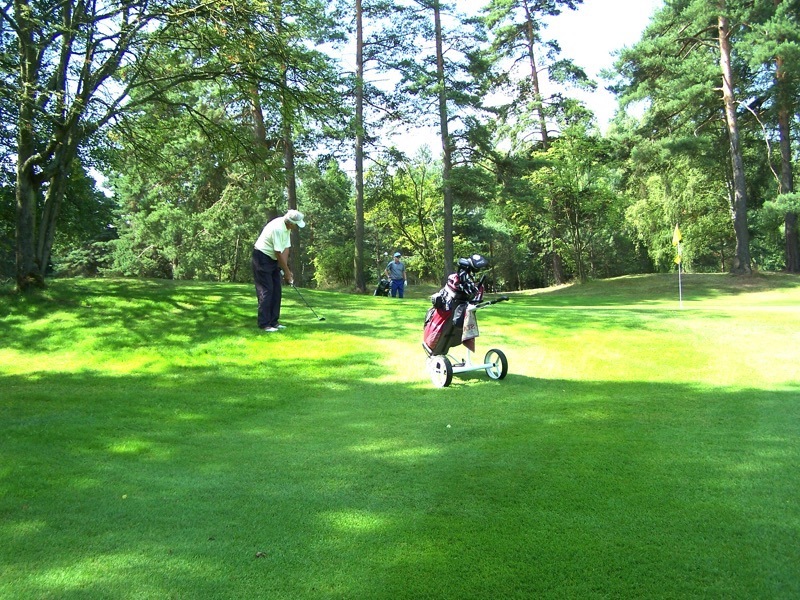 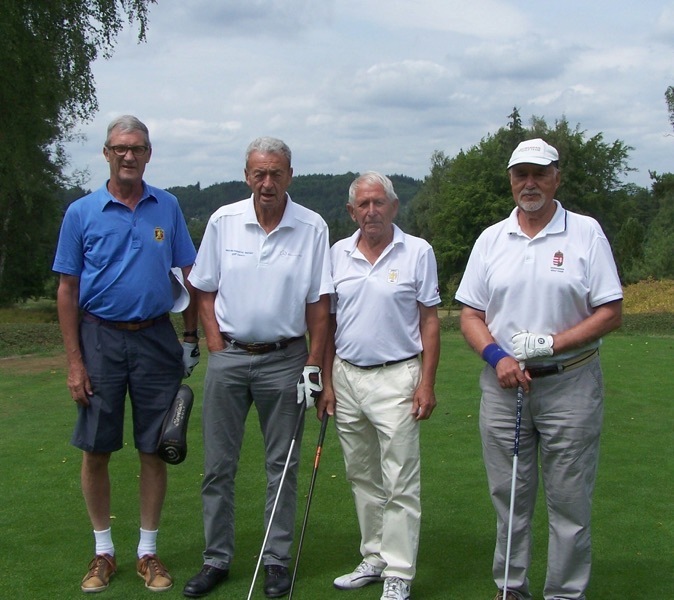 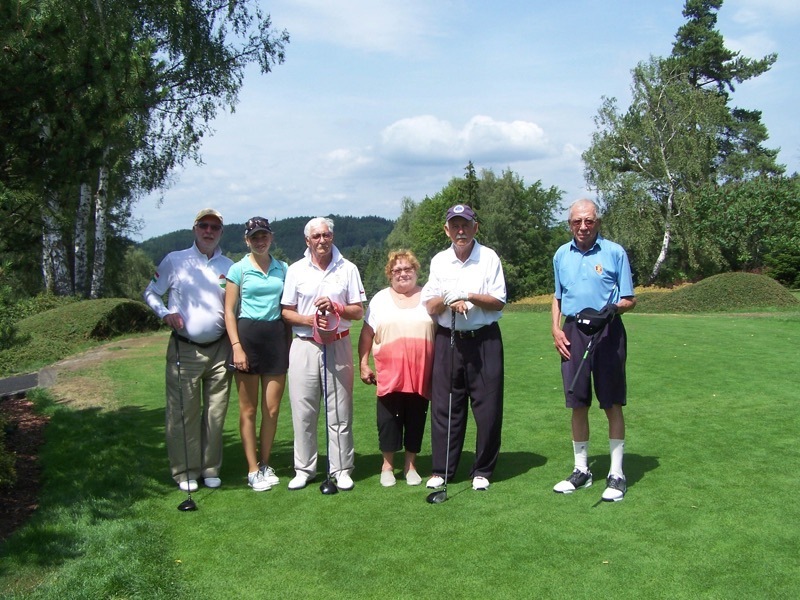 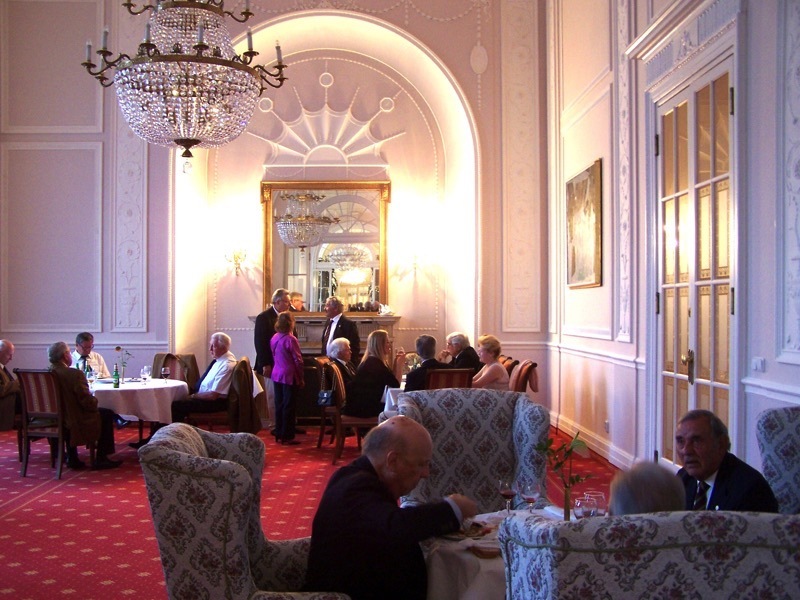 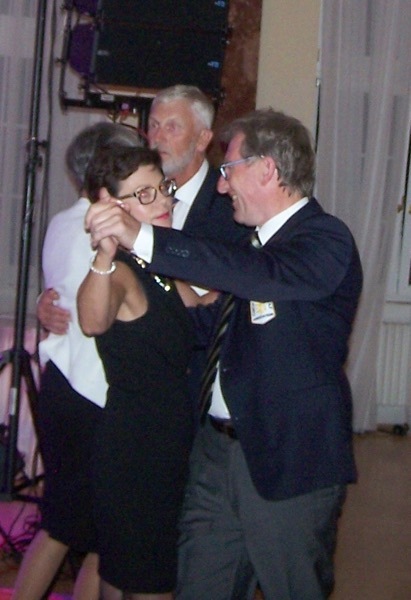 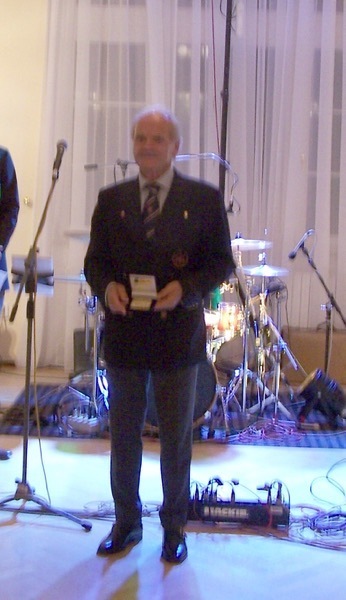 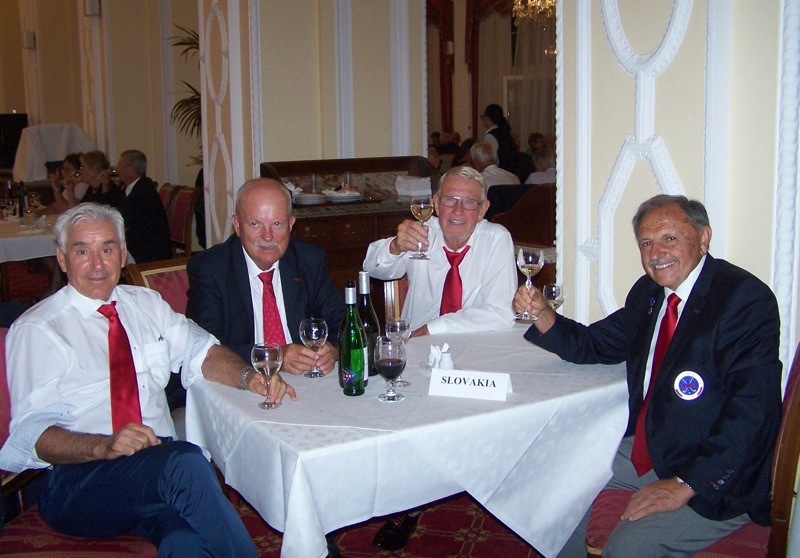 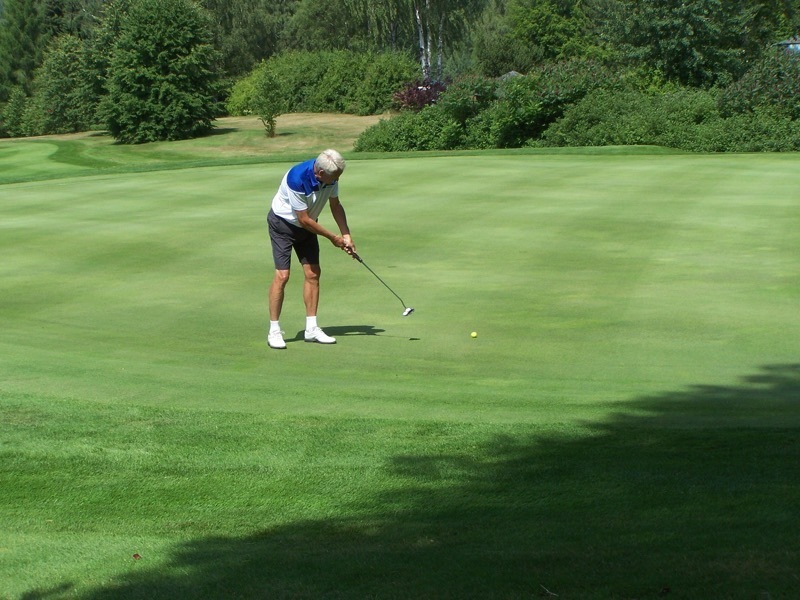 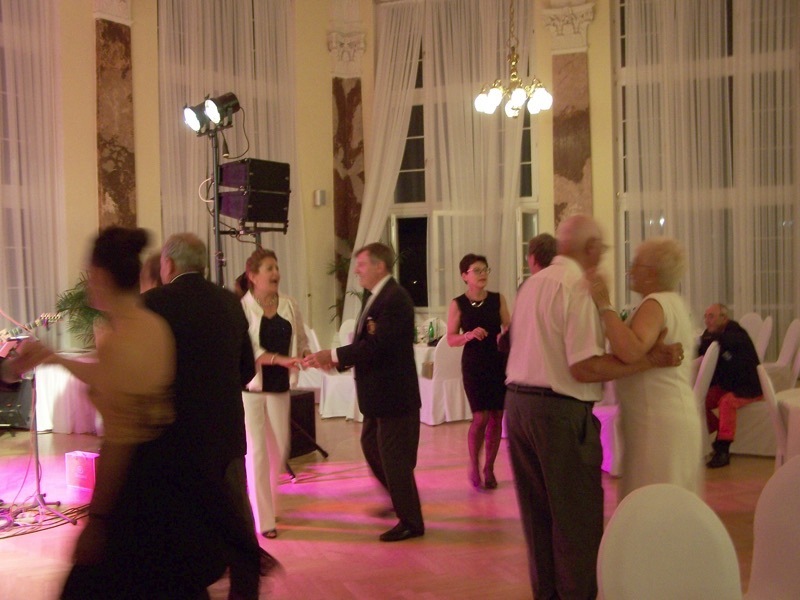 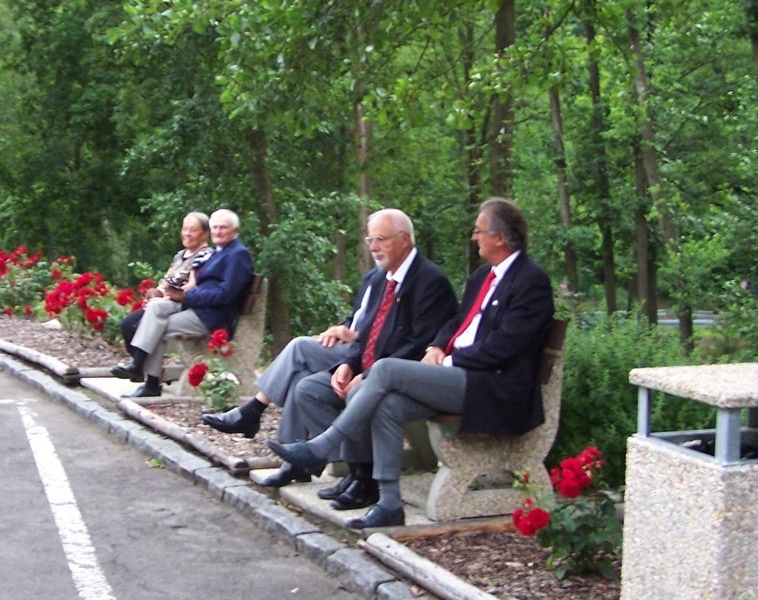 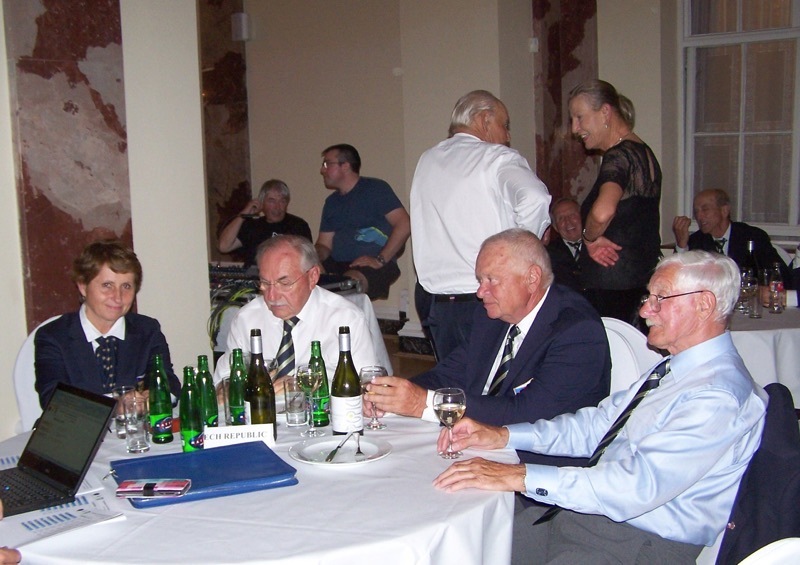 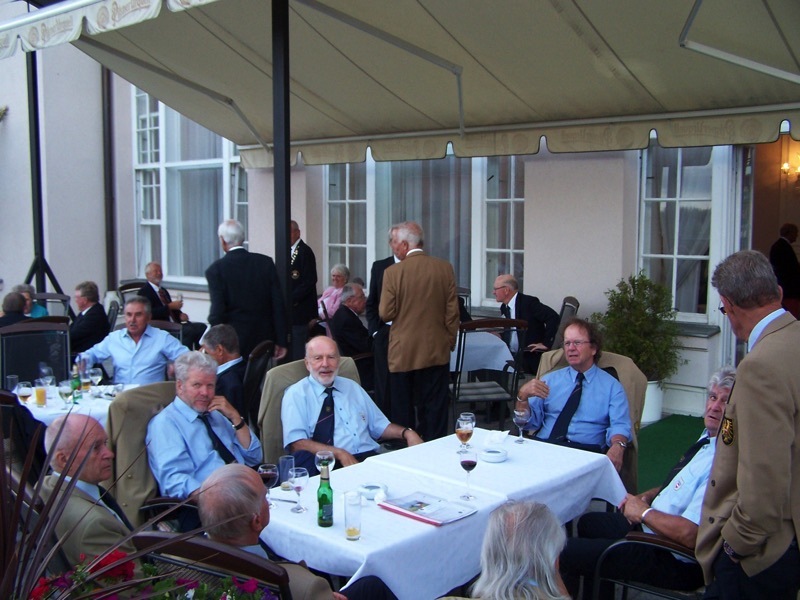 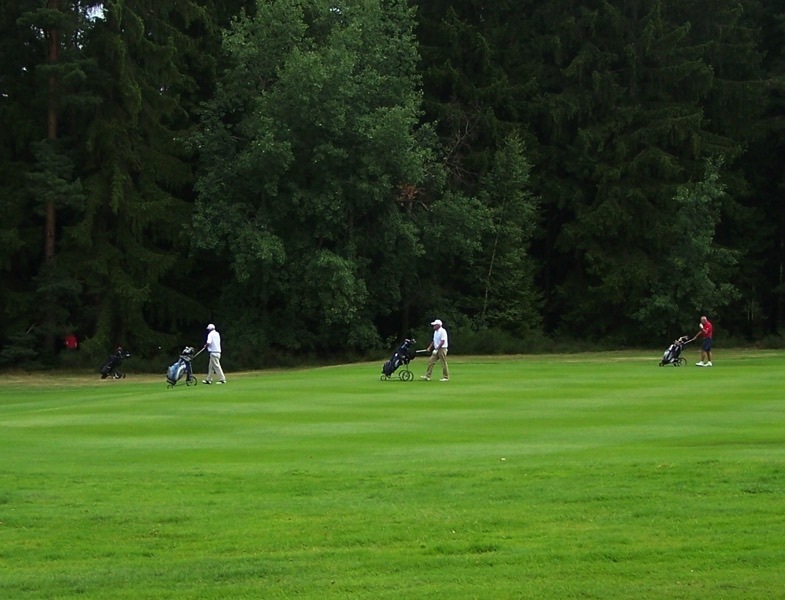 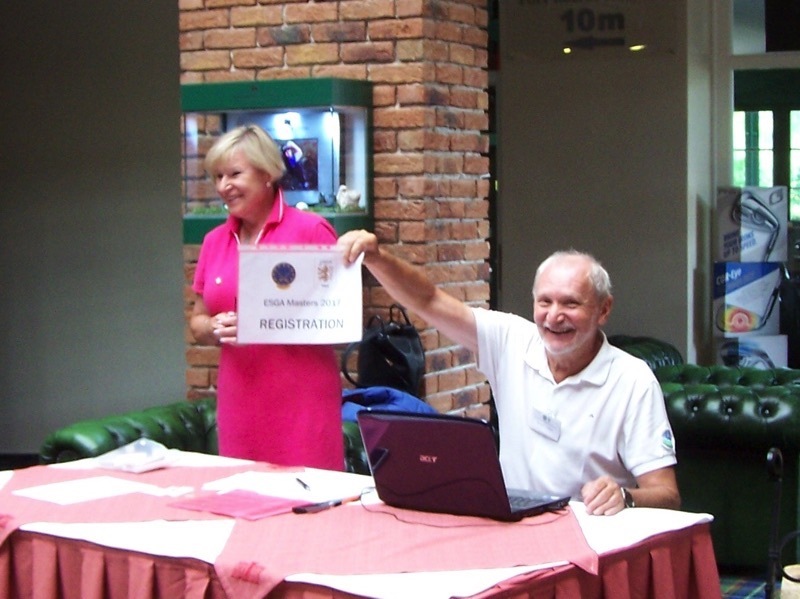 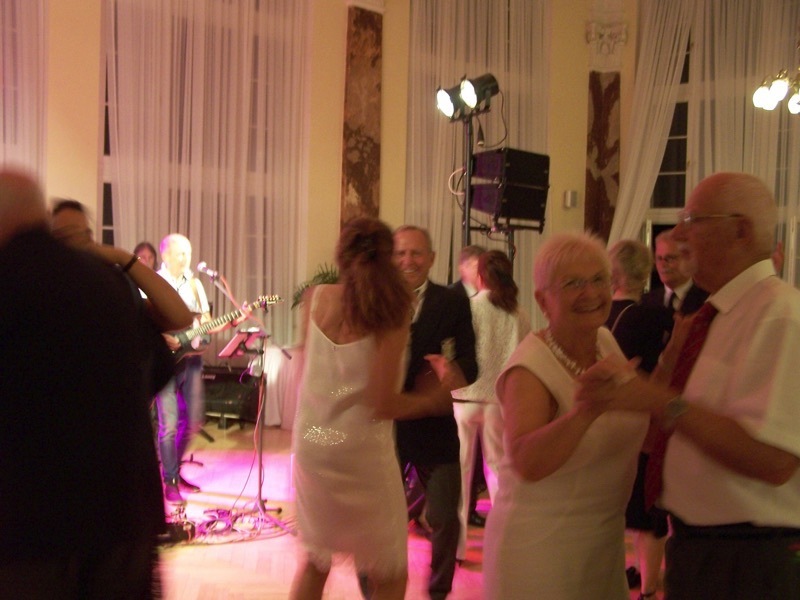 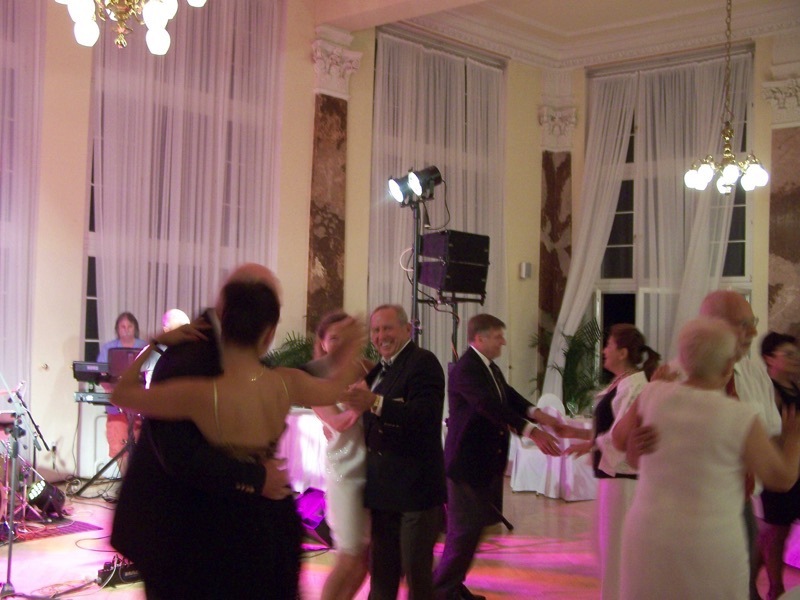 In addition, the Czech Senior Golf Association organized, as a test, a new Cup for an age category of 75+. 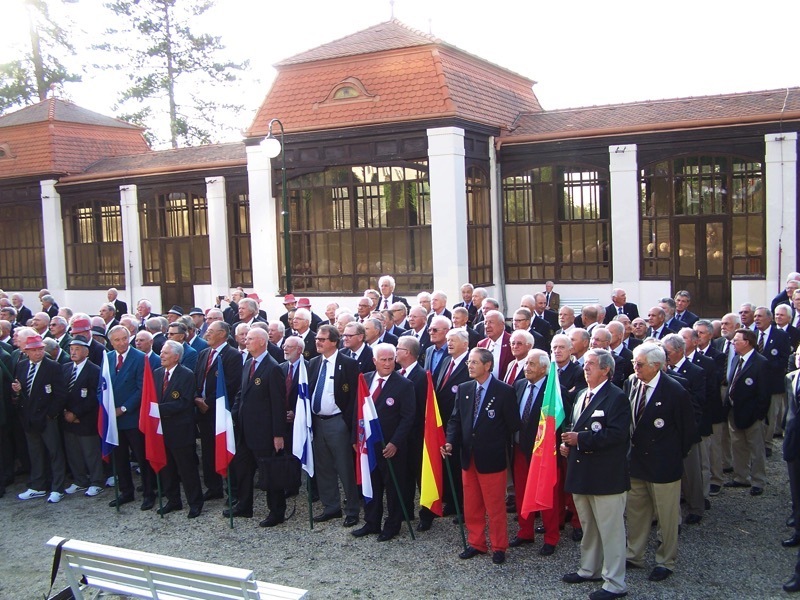 This new and additional format of the age 75+ Cup was a great success with 8 national teams playing. 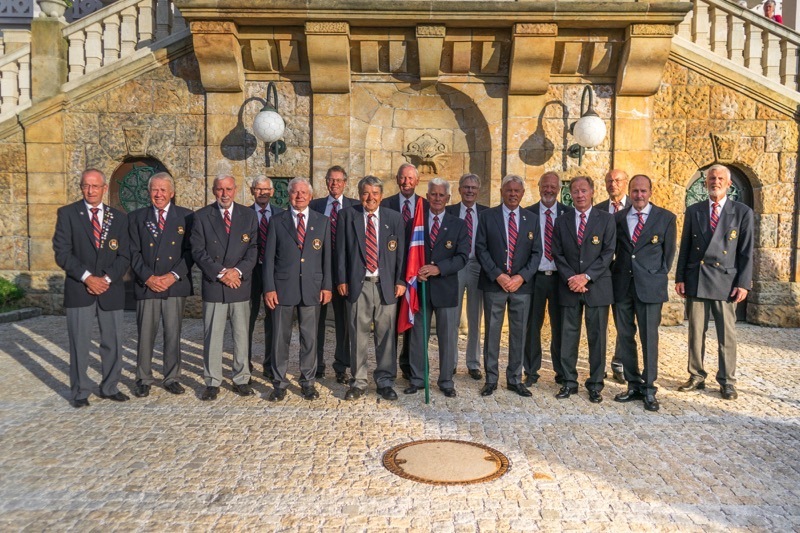 The Swedish team won the new Cup ahead of Portugal and Germany. 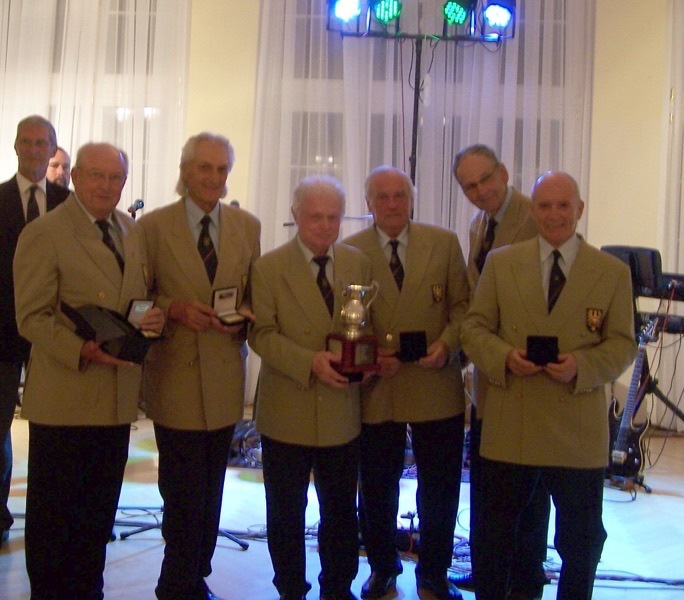 The players expressed a strong desire for this new age 75+ Cup to be continued in the future. 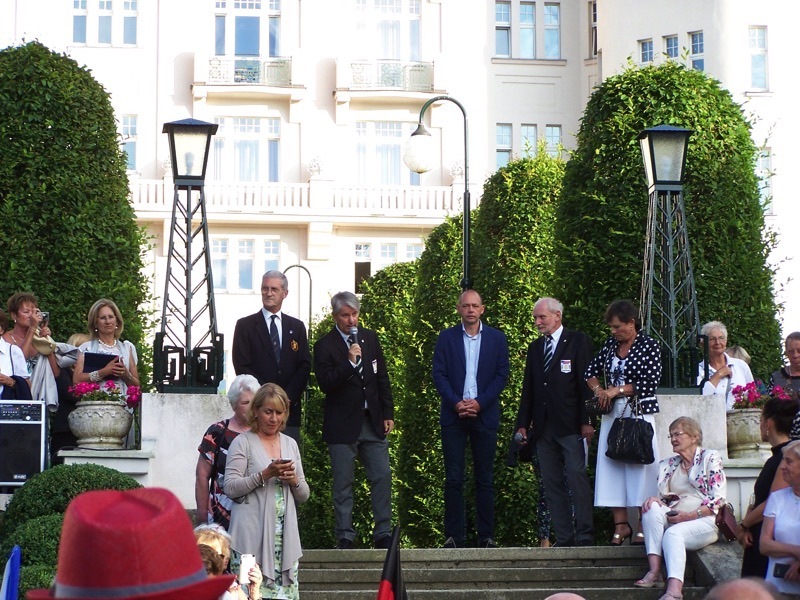 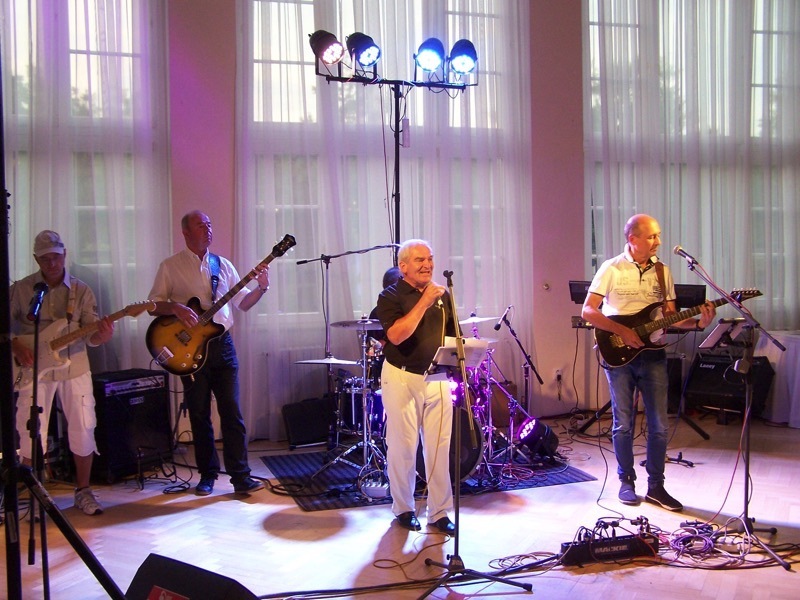 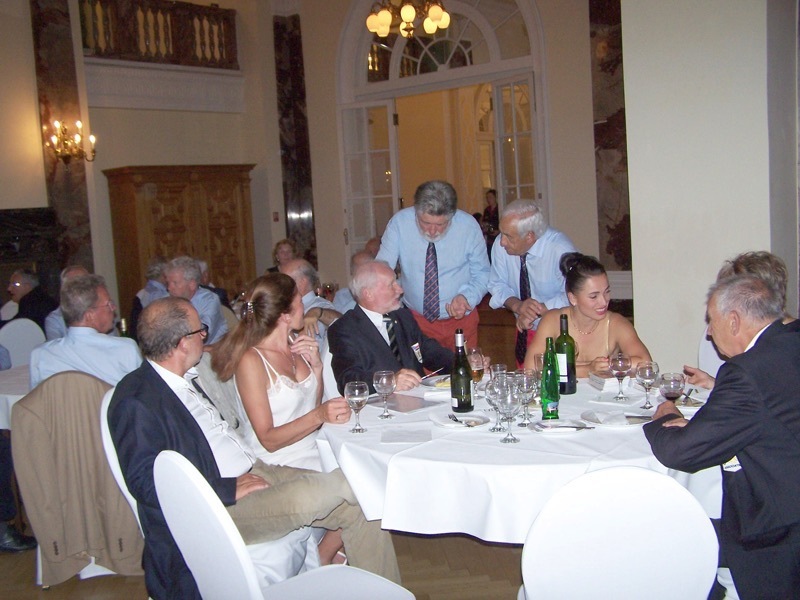 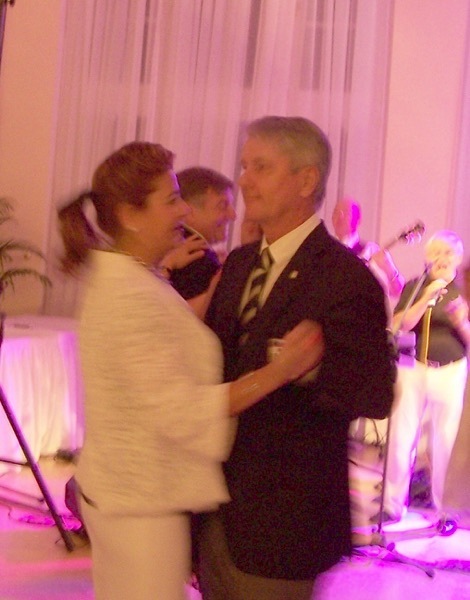 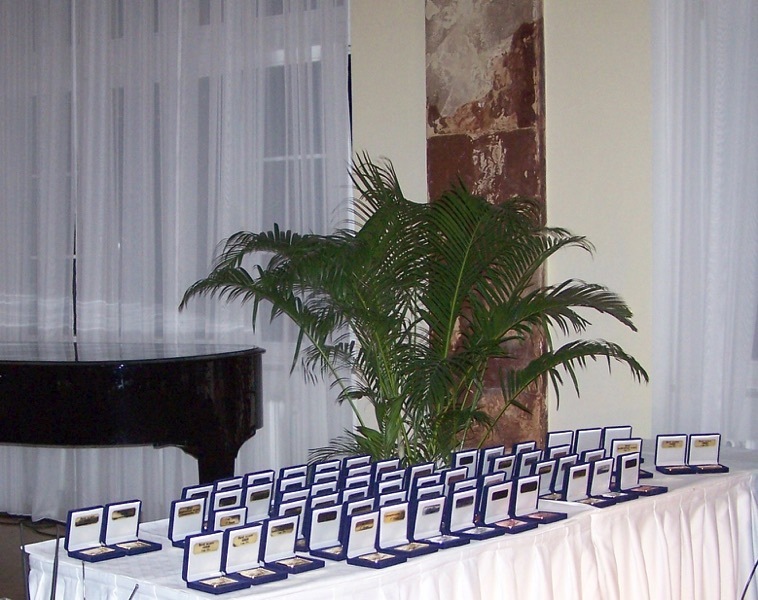 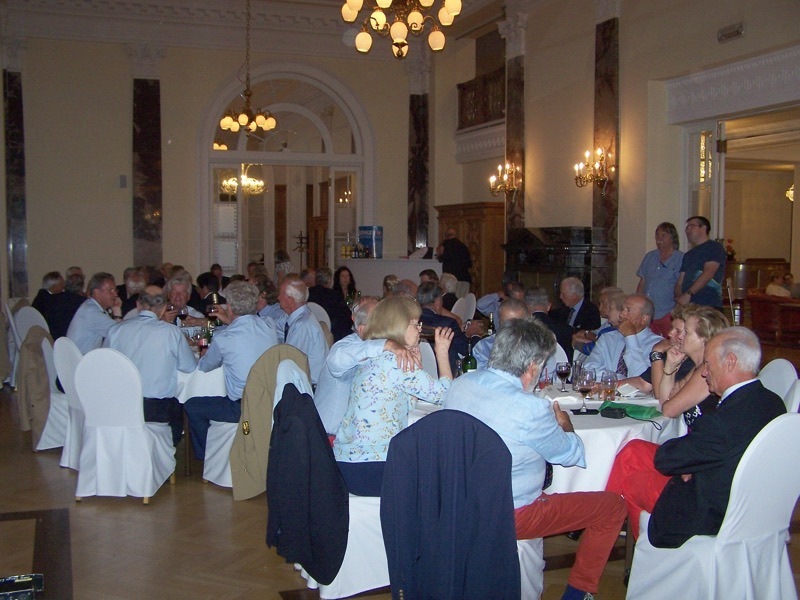 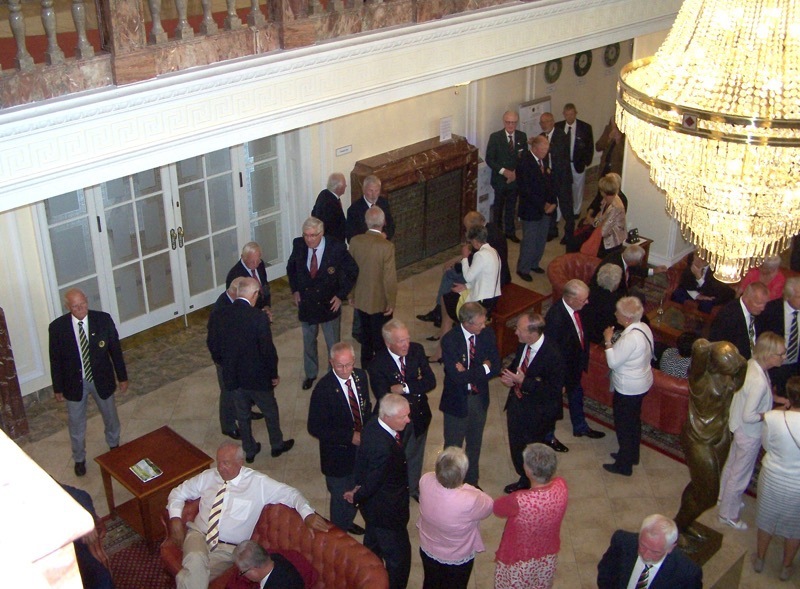 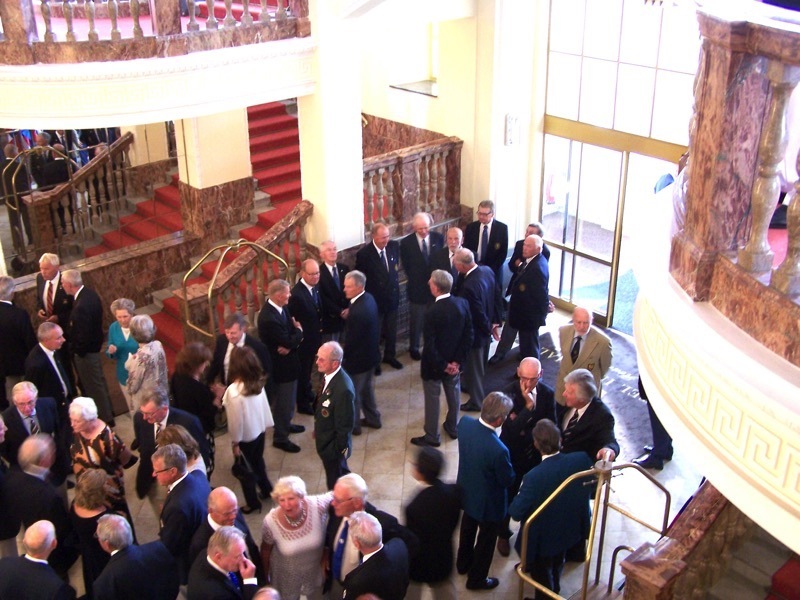 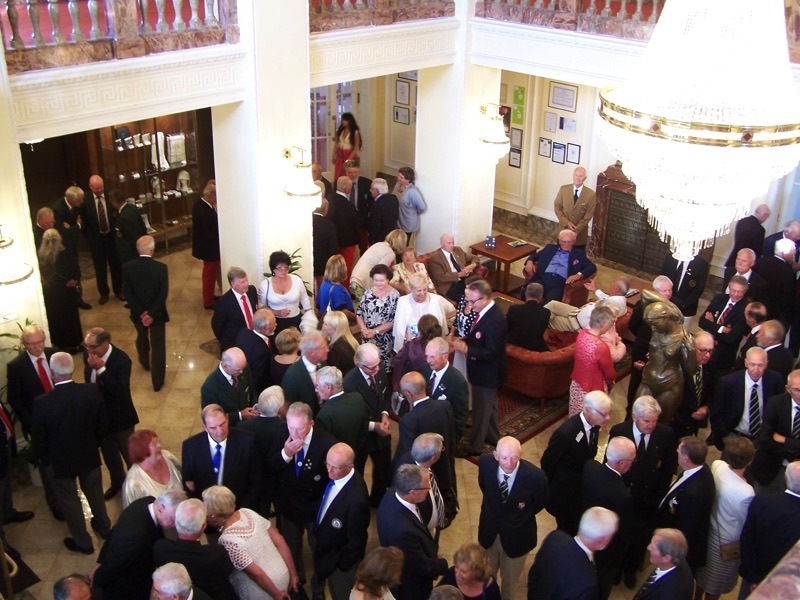 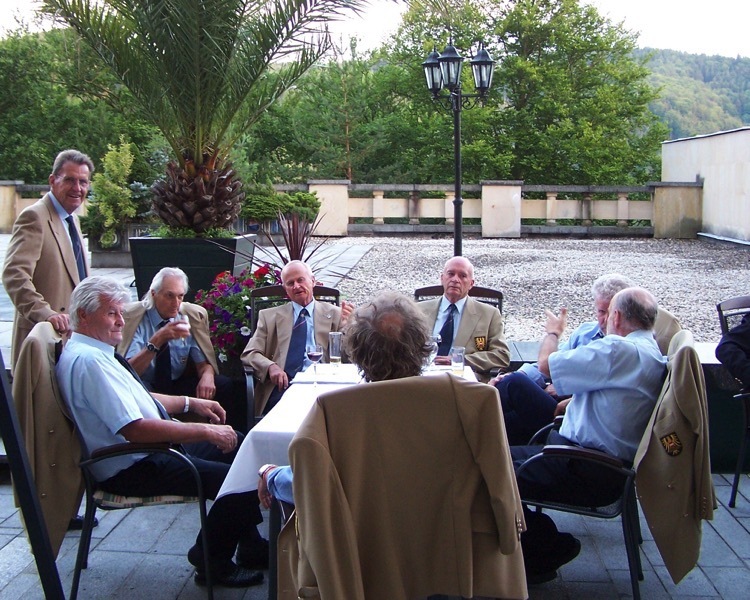 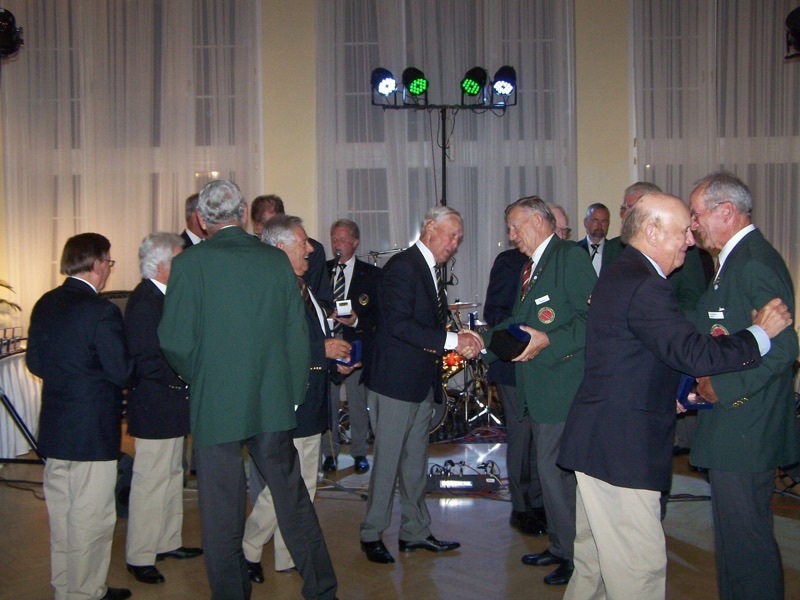 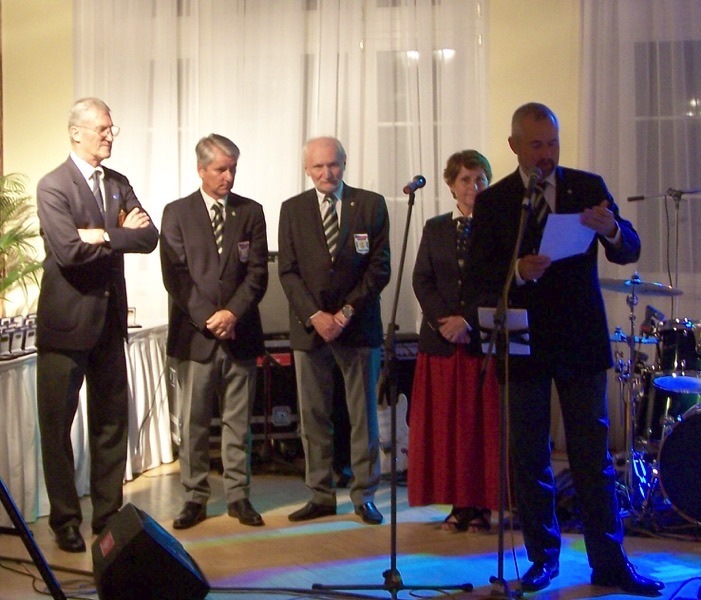 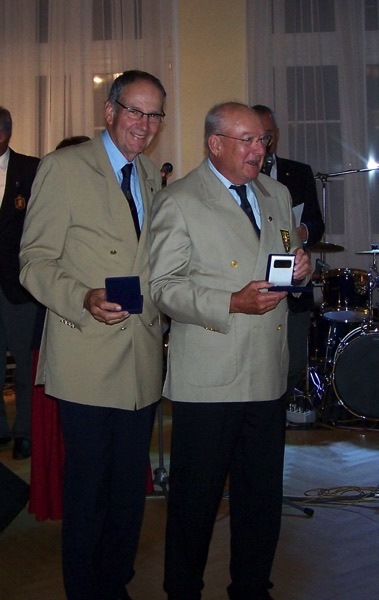 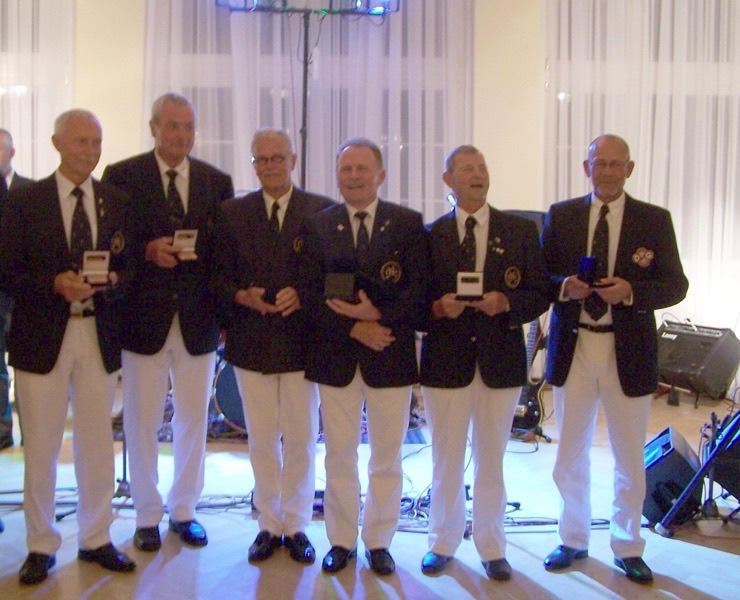 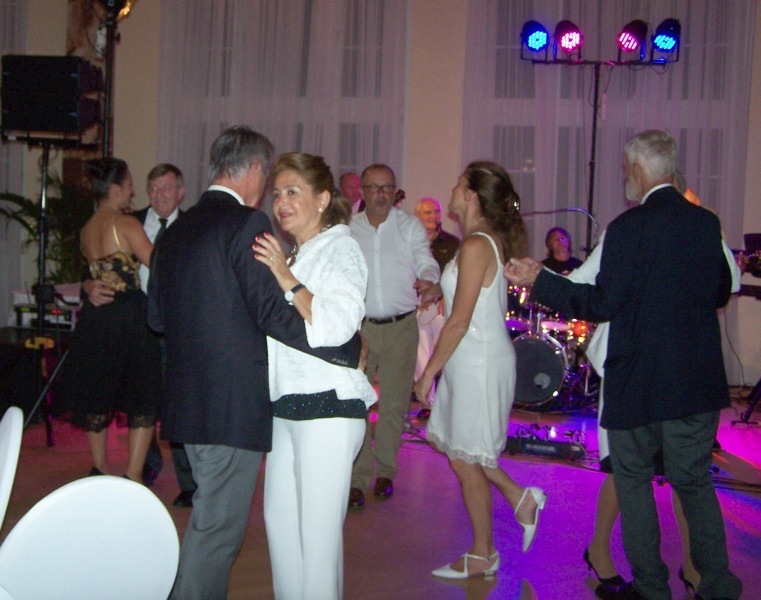 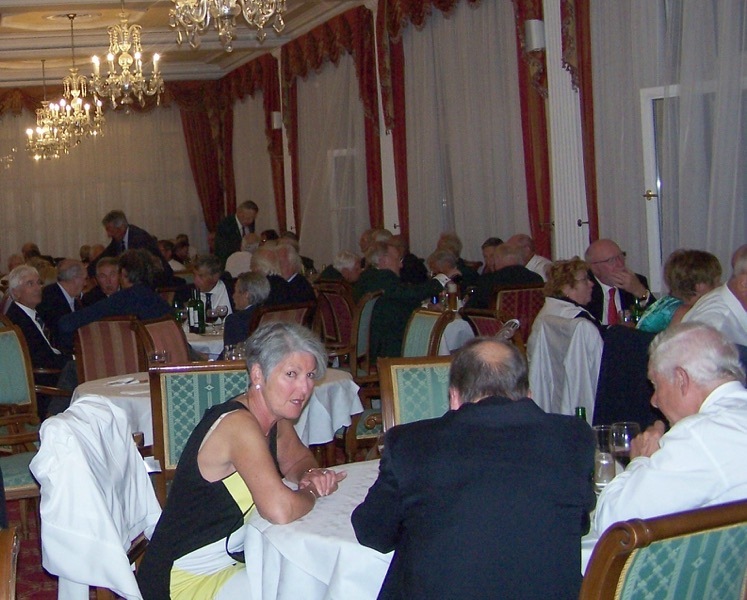 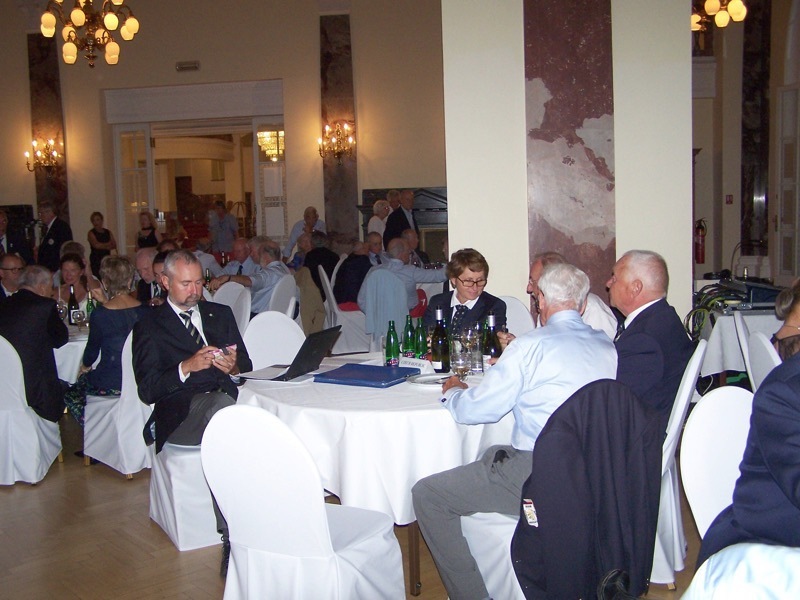 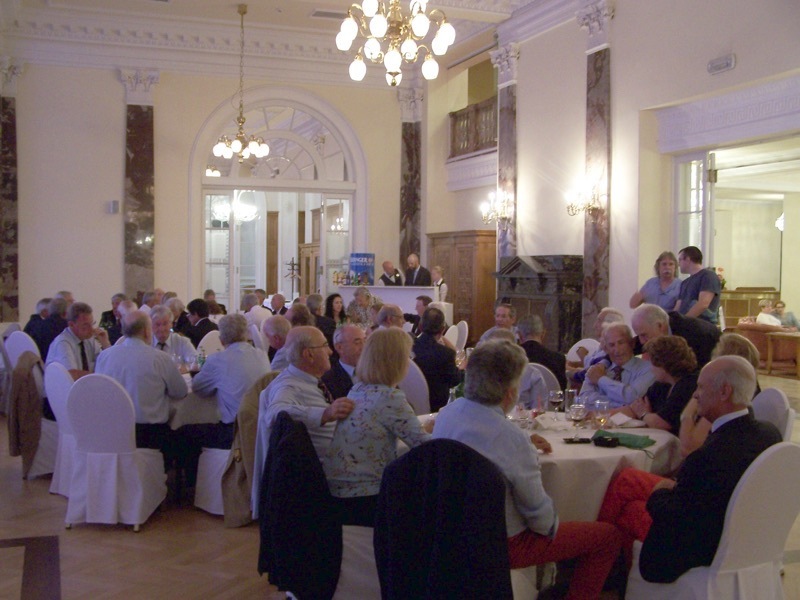 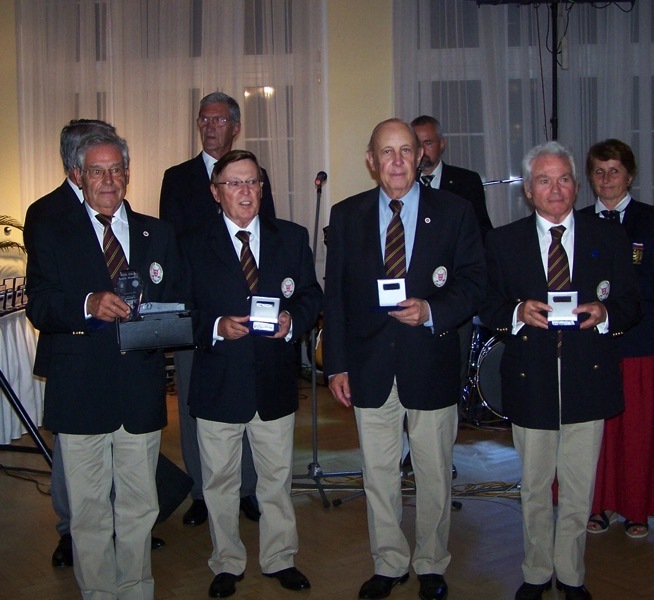 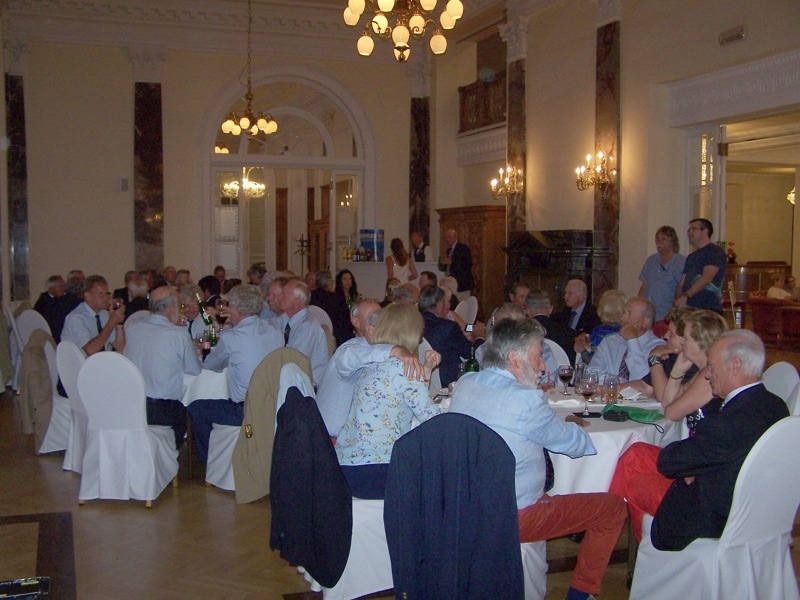 At the closing ceremony, the President of ESGA underlined the increasing number of senior golfers, playing more and more, older and older, perhaps not better and better, but certainly with more and more enthusiasm in such competitions.